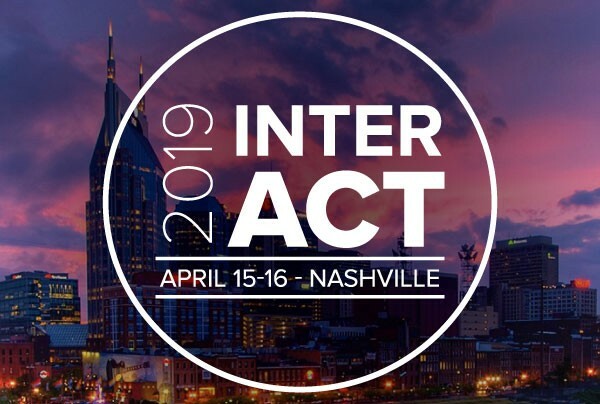 The InterAct CLASS Summit is an annual event focused on supporting great teaching through the power of classroom interactions. Each year, the Summit brings together hundreds of change-makers from the field of education to share strategies and inspire action across every layer of the educational systems they serve. This year’s theme is Empowering Life-Changing Teachers, and all aspects of the Summit will focus on the ways educational systems can become better at doing just that.